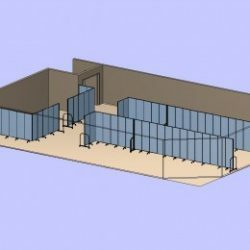 A FREE Custom Plan based on YOUR specific needs is a great way to both save money and ensure you are getting only what you need! 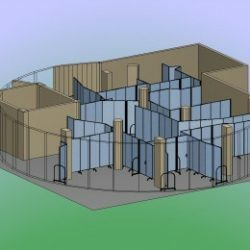 Easily realize the space you need and desire with our FREE Design Consultation. 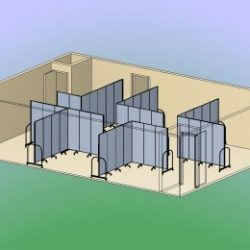 Whether you are looking to divide a classroom, create private study areas in a library, better utilize hallways or offices, our design staff is here to help. 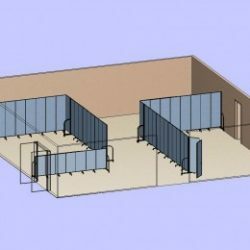 In the meantime, we encourage you to view our sample room plan library and see how we have helped customers better use their space. 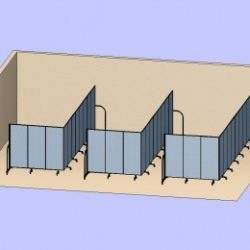 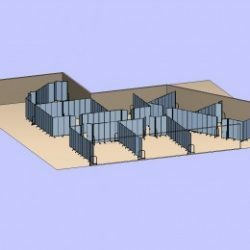 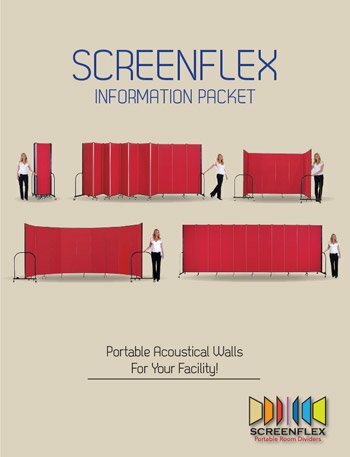 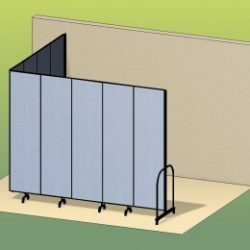 Whether it’s a simple one-room plan or complex multiple room plan, we create the look and feel you need by using a portable wall partition, provide you with an exact quote (including shipping), and there is never an obligation to buy.